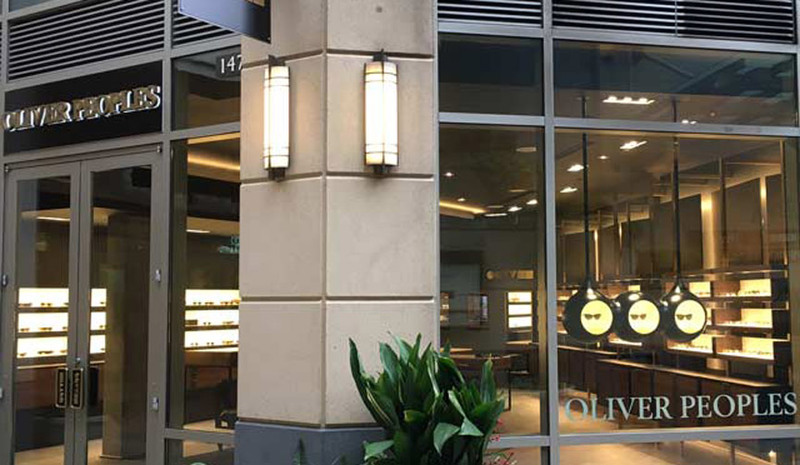 Oliver Peoples was founded in 1987 with the opening of its first boutique and subsequent launch of the original collection. From the beginning, Oliver Peoples had a passion for superior product, a distinctive culture rooted in California, and an obsession with service. These core values have remained at the foundation of the brand and endure today. Through an authentic and consistent voice, Oliver Peoples has never relied on a logo but instead on fostering relationships with like-minded consumers who appreciate and respect the brand approach. • Ability to customize: lens options, add nose pads to Oliver Peoples frames, matte/shine OP frames. • Repairs to frames and replace new nose pads on current frames. • Free adjustments and cleanings, whether they are Oliver Peoples or not. • Rush requests and overnight shipping available. • Accept HSA and FSA payments. • Offer itemized receipt for insurance reimbursement.